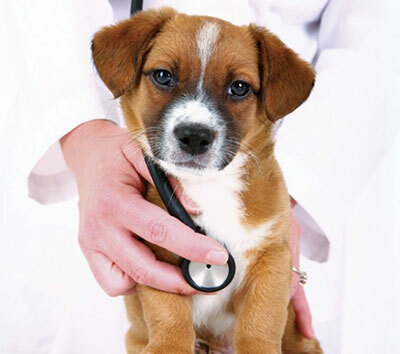 Proper vaccination occurs for puppies starting at 6 weeks of age. Following this visit, your pet needs to be vaccinated every 3 weeks to keep up with their maturing immune system. A common question is: Why does my puppy need vaccines? Well, in our area, there are many environmental diseases and viruses that would love to live inside a young pup. Some of these include, but are not limited to: Parvovirus, Distemper, Canine Hepatits, Kennel Cough, and Leptospirosis. That is why we start protecting your puppy against these at a young age. Other concerns for puppies are intestinal parasites. We ask that owners bring in a stool sample during each visit. Additionally, we will deworm your pet at each visit accordingly. It is important that your new puppy stay away from dog parks, groomers, or other puppies until they are adequately vaccinated.